Cross Stitching- A Creative Way To Spend Time! 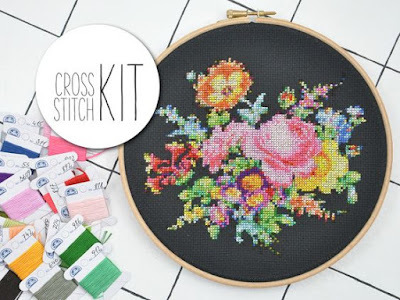 If you love craftworks and have some time to spare, then cross stitching kits are the best options for you to make some beautiful pieces of artwork. Cross stitching is a simple embroidery technique which has been done by people since long time back. Conventionally, this technique was used to decorate household items such as tablecloths, linens, dishcloths, etc. Nowadays, designers in many fields are inspired by this design that this theme is followed in dress materials, gold and diamond jewellery, etc. 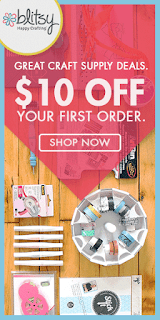 Etsy, I Love Diamonds, etc. are just some of the firms that are trying to creatively merge such patterns in their products. 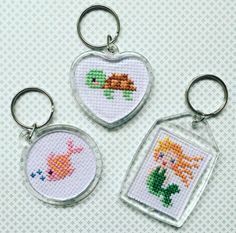 Cross stitched craft products are also increasingly used for wall hangings, pillow tops, greeting cards and other personalised gifts, etc. 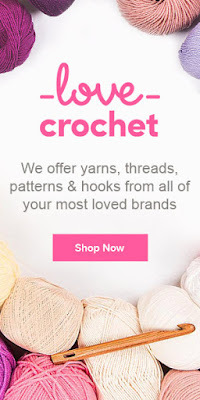 If you are planning to give it a try, you can choose from a variety of trending designs found on sites like www.everythingcrossstitch.com. Let us see how cross stitching can be done uniquely. The cross stitching collection that we have are of excellent quality. They are affordable as well. Our aim is to provide customers with latest and best cross stitch products. We have a vast range of designs for enthusiasts at any level. A beginner, an expert, kids, adults, everybody can find their suitable kits here. 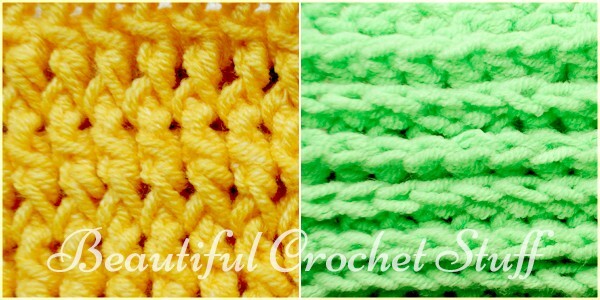 Cotton floss is the most common embroidery material used for cross stitching. We have a huge collection of excellent quality cotton floss in different colours. Cotton floss is made of mercerised cotton and consists of six strands which are twisted together loosely. Other materials used are Danish flower thread, Silk, Rayon and Pearl cotton. Metallic threads, different types of wool threads, etc. can also be used to enhance the overall effect of the embroidery work. Hand-dying technique is used to create cross stitch floss in unique colours. Dying by hand enables to obtain colour variations throughout the thread. More than one colour can also be obtained in one thread itself. Don’t waste threads; So measure them rightly to avoid tangles while stitching. A Cross Stitching kit is a great method to spend your time creatively. Once you try this out, it is definite that you will not stop with just one. You can use your creativity and leave your signature on everything you make using this technique. Make the gifts you give to your dear ones special! Decorate your home splendidly at less cost! The possibilities of using cross stitched kits are endless. Grab yours and start weaving your dream designs! I found the post really useful as I do stiching and some caft works in the lesiure time at home. The art helped me to become self dependent as I started to mint more money .